What adjustments do you need to make to go from the smallest stakes to the biggest Spins in under a year? We ask a member who did it. What brought you to SpinLegends? 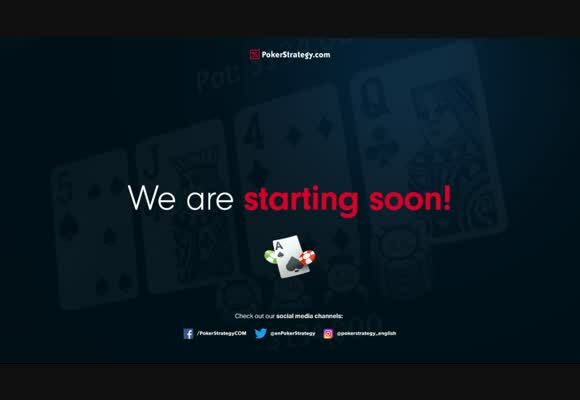 MoneyInTrust: I joined PokerStrategy.com almost 10 years ago. Starting off with the SSS, then transferring to the BSS and eventually playing more and more MTTs. The last couple of years, however, I played more on a recreational level regarding both my time investment in grinding and studying the game. I saw the advertisement for SpinLegends, the concept seemed appealing to me and I wanted to give it a shot. 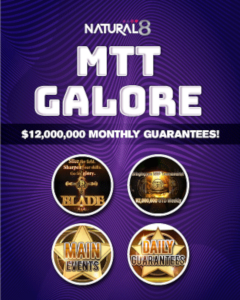 You got from $1 Spins to $60 Spins in 10 months, what were the big adjustments? 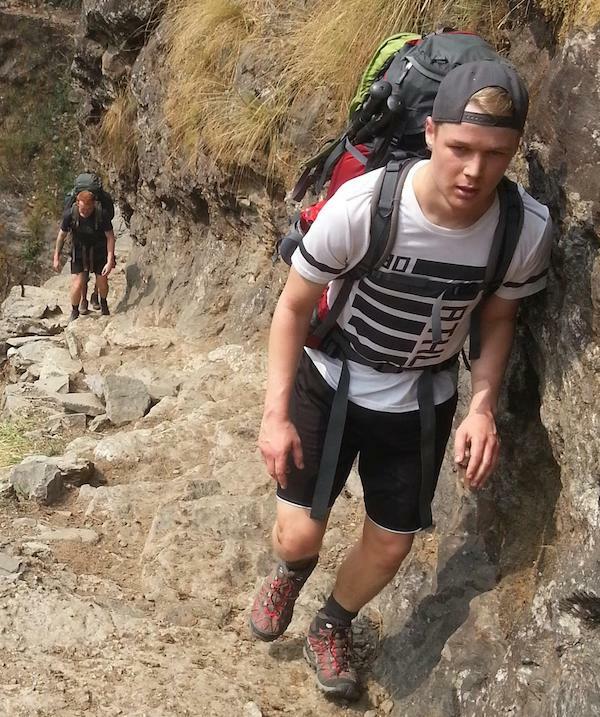 MoneyInTrust: Most importantly I had to avoid sessions of mindless grinding. At the lower stakes it might be possible to get away with it but in order to beat the higher stakes you really have to have your head in the game and avoid any distractions. Playing staked has helped me with that improvement since it changes your mindset if there is a second party that you have to report your results to. It kept me on track and the accountability it provides is very valuable. 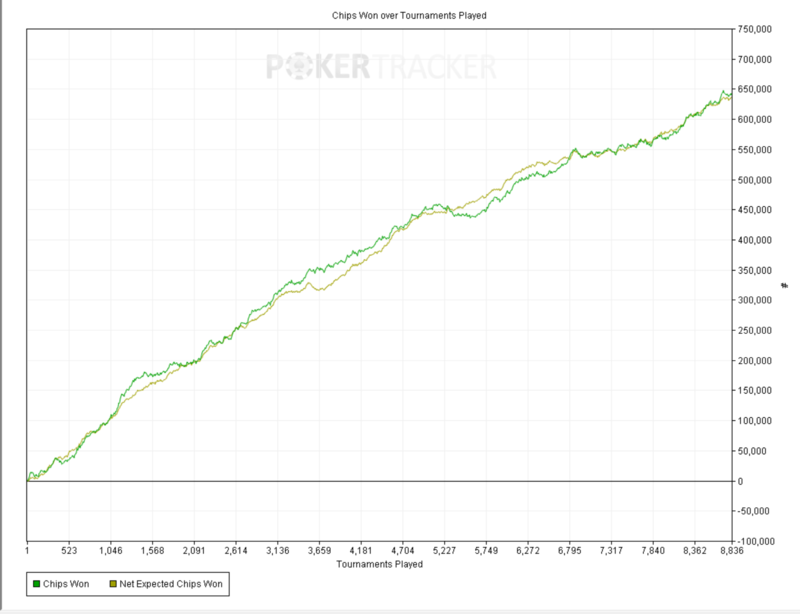 On a theoretical level I think I have most improved my bluffing game since joining SpinLegends. But again, you can only use that theoretical framework if you are focussed and actually notice profitable bluffing spots. 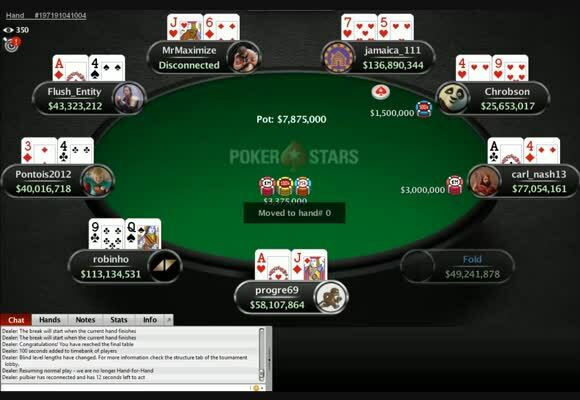 How much tougher are the higher stakes you have played? MoneyInTrust: As expected the regs are getting better and better with each stake and it is harder to find ways to exploit them. Therefore, I often have to play closer to GTO and a less exploitive line. 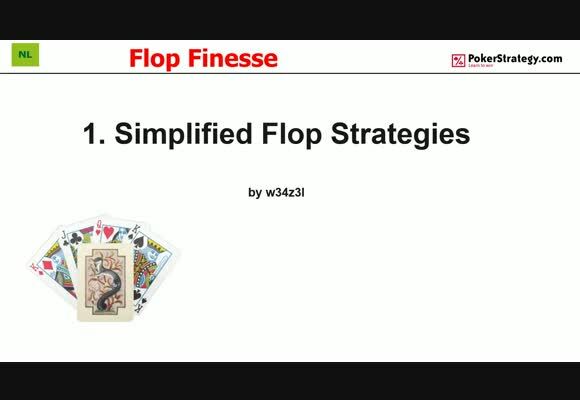 In that respect I think I have a lot of room for improvement especially in my post-flop game. What about the structure of SpinLegends has helped you so far? MoneyInTrust: First and foremost I’d say joining SpinLegends motivated me to work on my game. And in combination with the professional coaching and study material it was quite easy to improve a lot over a short span of time. Also at SpinLegends you have very good guidance on where to start and you get regular feedback on your game. "Economics really helps your poker"
"Economics has helped my poker"
What do you think of EV Insurance? MoneyInTrust: EV insurance is a very interesting idea. Since I am not dependent on any poker winnings, I haven’t signed up for it. For those who pay their daily bills with their poker winnings it can be nice to reduce variance. I am not sure what the long-term mindset implications are. On the one hand it could be positive since you would be less outcome focussed and even more EV oriented but on the other hand swings are part of poker and are part of the excitement. I’d be interested to hear the opinions of players which have experimented with EV insurance for several months. 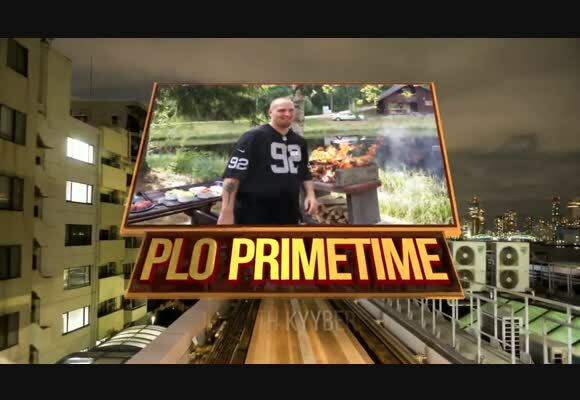 What do you do outside of poker? MoneyInTrust: I am currently doing a Masters in financial economics which I should be done with by the end of this year. There are definitely some parallels between my financial economics studies and playing poker. For example in finance good bankroll management is just as important, also you have to be able to walk away from a losing position (fold) and you have to be able to keep your cool when the variance hits you. 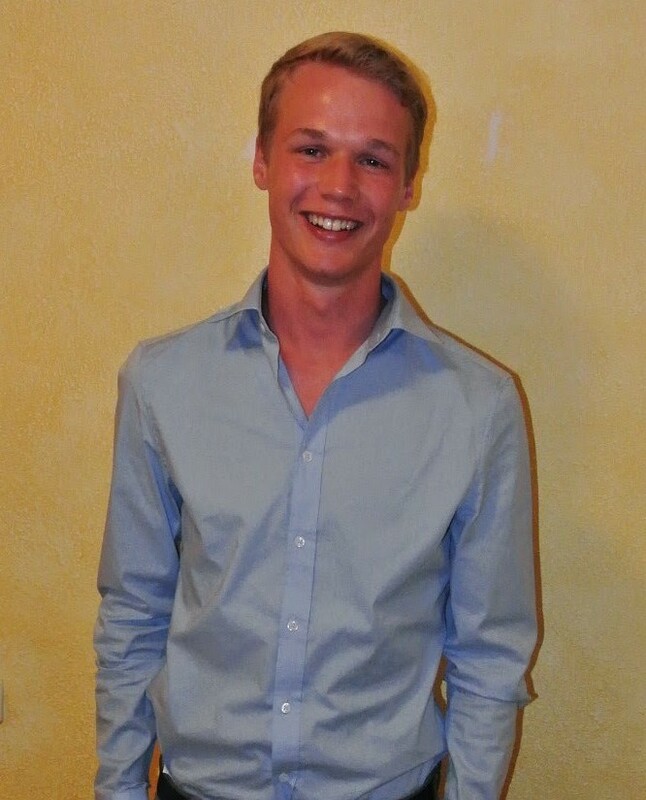 In my spare time I like to go sailing, play and watch football, and travel the world. What are your goals for SpinLegends? MoneyInTrust: Well, since joining SpinLegends at the beginning of the year my goal has always been the highest stakes. I am very happy with how things have gone so far. I didn’t expect to get this far in such short time. My next goal will be reaching the $100s hopefully within one or two months. How will your game have to change to get to the $100s? MoneyInTrust: To get to the $100s in a timely manner I will have to keep working on my game consistently and adjust to the skill level of my new opponents. Especially once I have played a while at the limit I am expecting that the better regs are also making adjustments to my playing style. I'll have to notice once that happens and react accordingly. 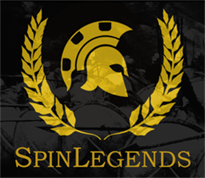 The most reliable way to climb the Spin & Go ranks is by joining SpinLegends. 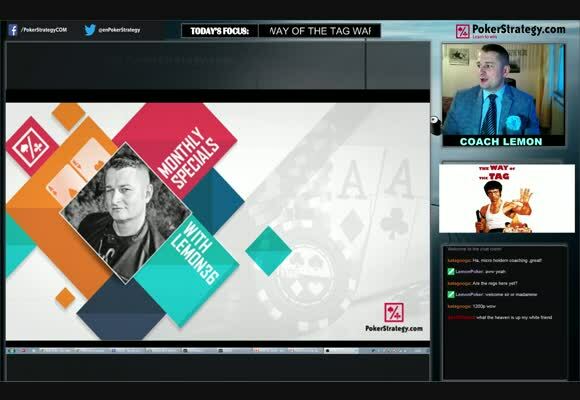 We provide the bankroll, world class coaching, support and you also get to rail your fellow SpinLegends members. As soon as you show promise we move you up in stakes and we even take variance out of the equation with EV Insurance. 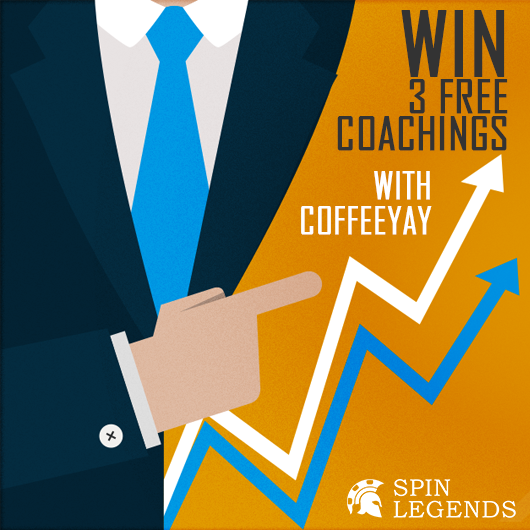 If that wasn't enough this week you have a chance to win a free coaching session with our Head Coach coffeeyay.